My earliest memories of Australis Cosmetics are an embroidered logo tee I had in year 9 that went perfectly with my white denim floral-cuffed shorts at the Gladstone Blue Light and the Ken Done-designed perfumes of the same early 90s era. 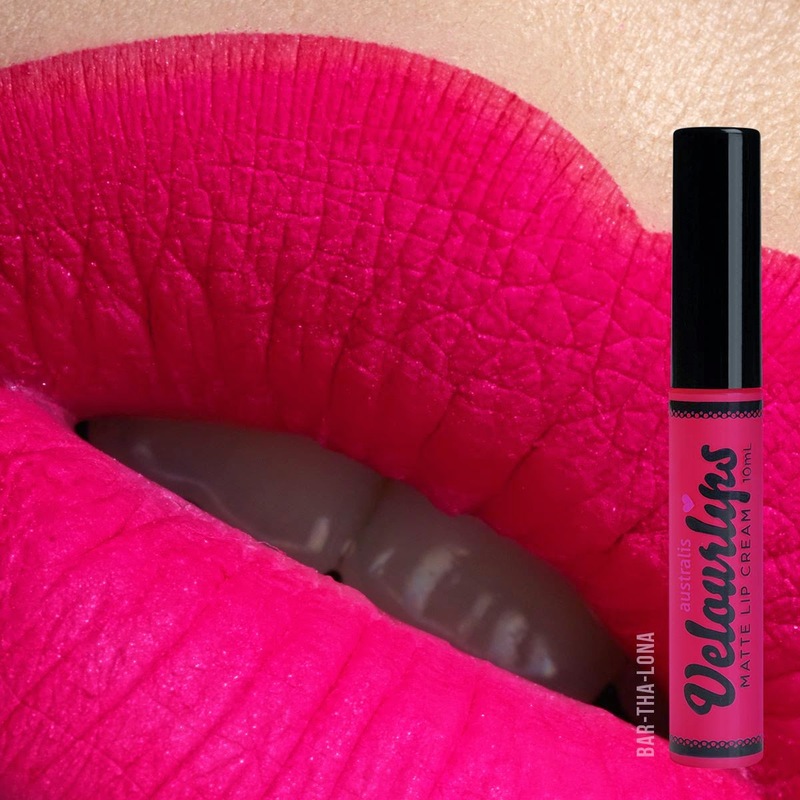 Fast forward to 2015 and the latest Australis Velourlips Matte Cream lip colours have dropped recently, much to the delight of bargain-loving cosmetic queens and statement lip lovers across the country. With even more bright and bold shades joining the ranks, Instagram is awash with snaps of swatches and enviable haul posts - with some obsessed fangirls proudly displaying their collections of all 18 shades! 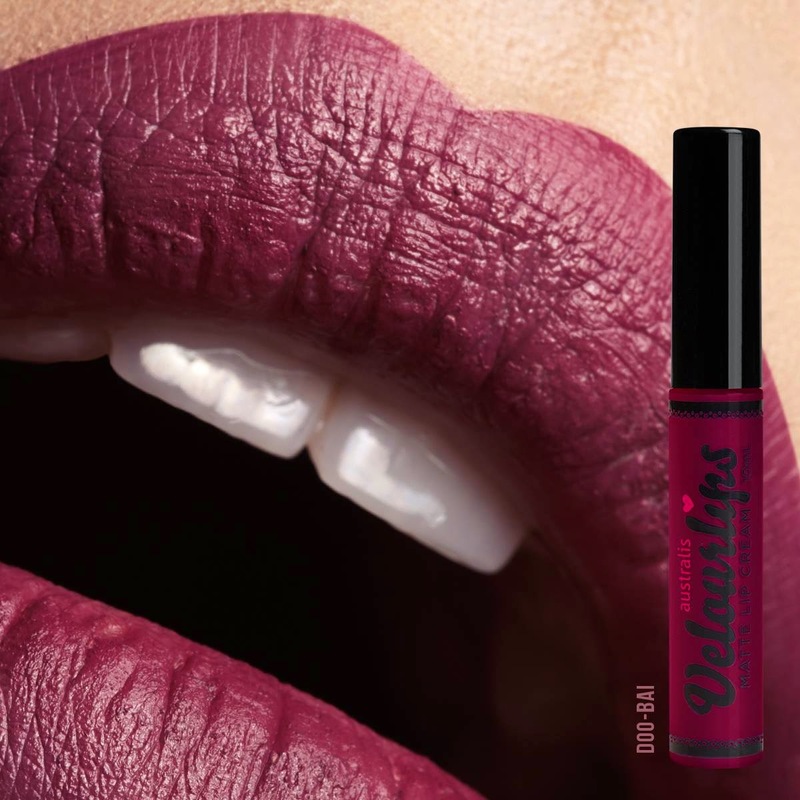 The rich matte cream takes a statement lip to new levels with highly pigmented shades and intense staying power for mouths on the move. Australis is readily available in department stores. Naturally, I would go to Priceline and get them for $9.95 RRP or wait for a sale. Not only are they an immensely affordable and available brand, they are –as the name suggests – a 100% Australian company. 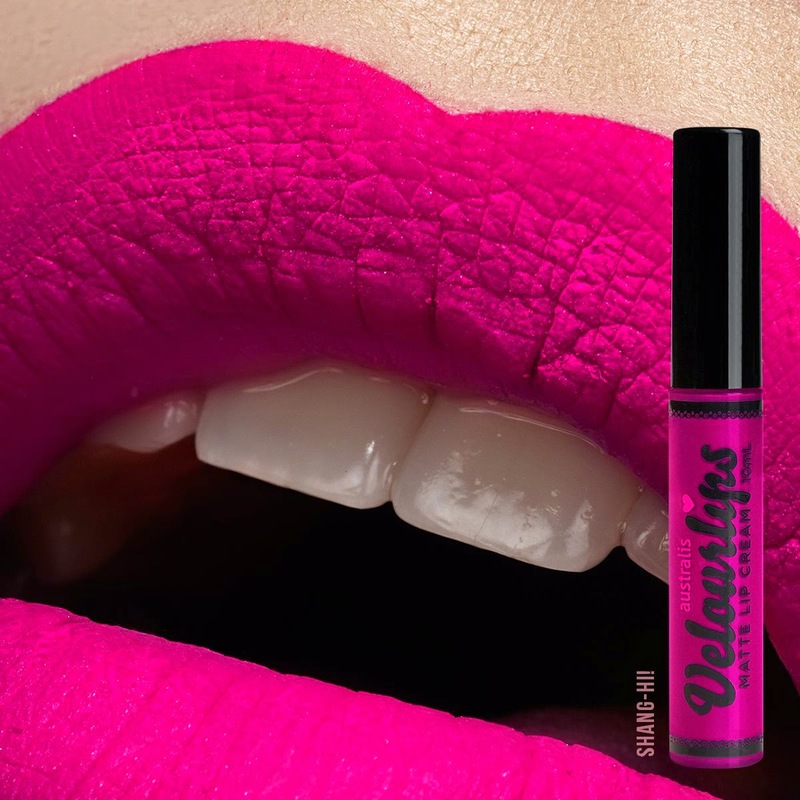 They are also 100% cruelty free, with many of their products, including Velourlips, being vegan-friendly. Lastly, in news that warms the cockles of my frugalistic heart, all Australis products are under $20. For reals! What's your take on Velourlips? * not sponsored, just obsessed. Images from Australis Cosmetics Facebook page.